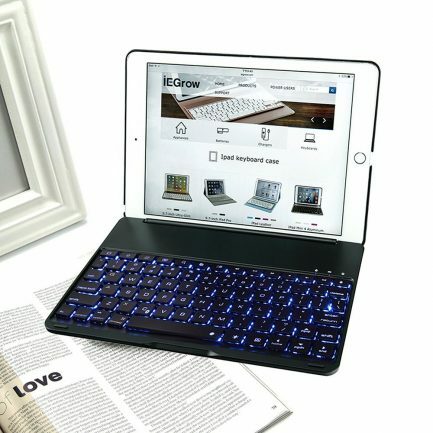 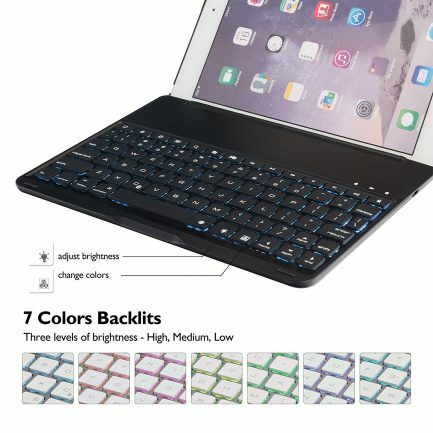 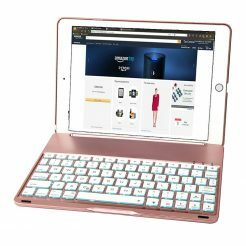 Automatic connecting (without entering password) Bluetooth keyboard case with 7 colors back lit for iPad Pro 9.7 . Provides excellent protection from bumps, scratches, dirt, shocks and other daily damages. 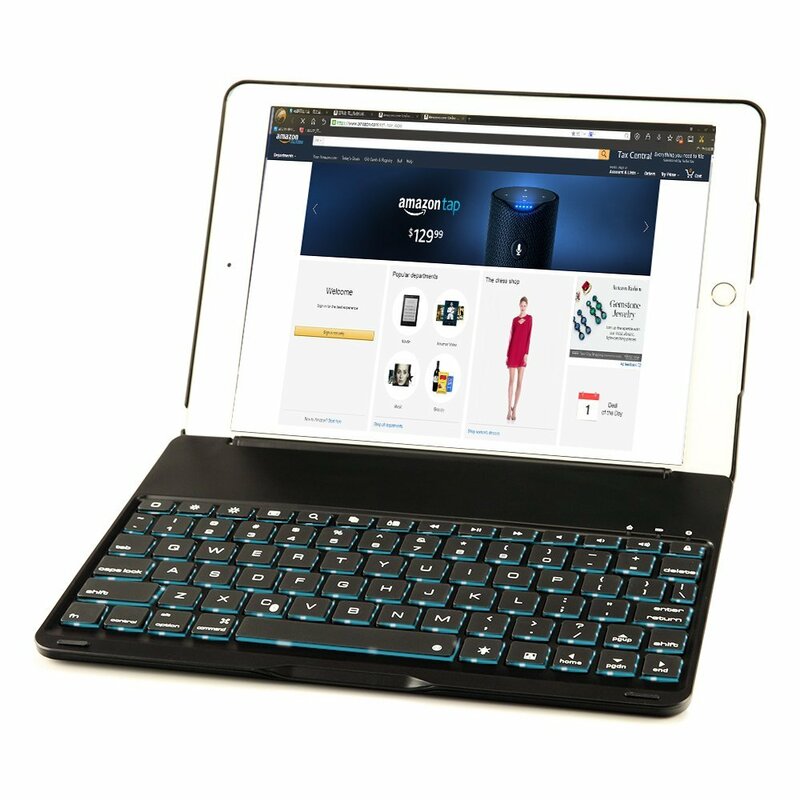 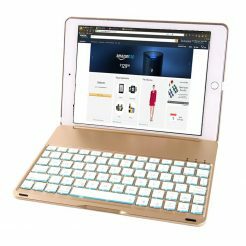 Functional and stylish, kickstand, protective case, keyboard 3 in 1, portable and matches perfectly with the color of the iPad Pro 9.7. 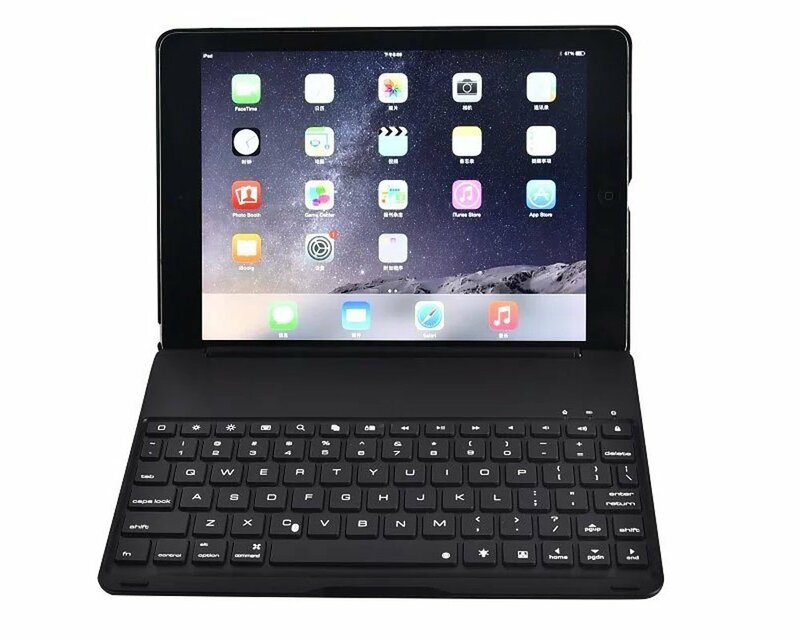 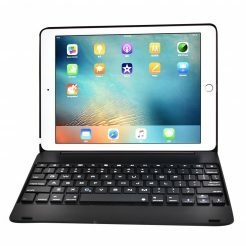 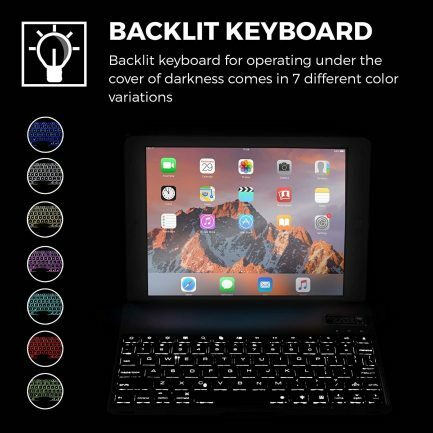 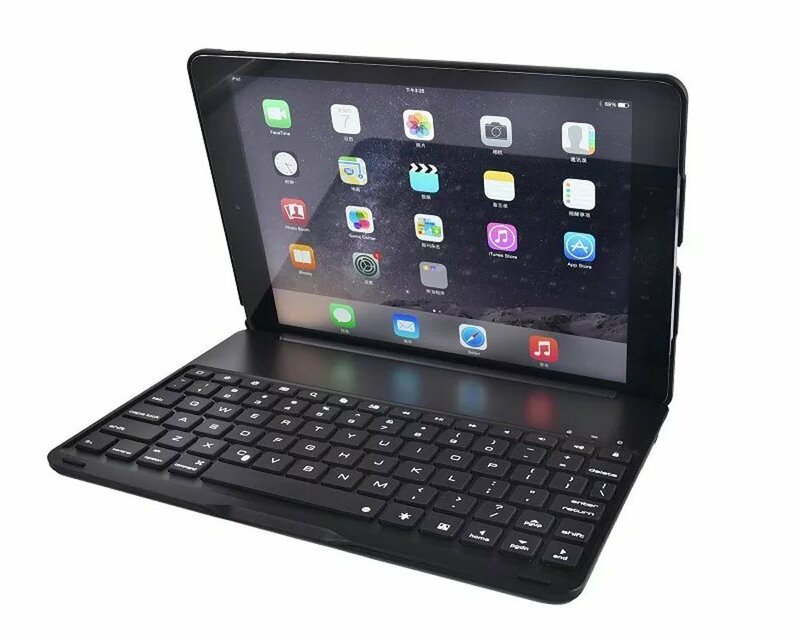 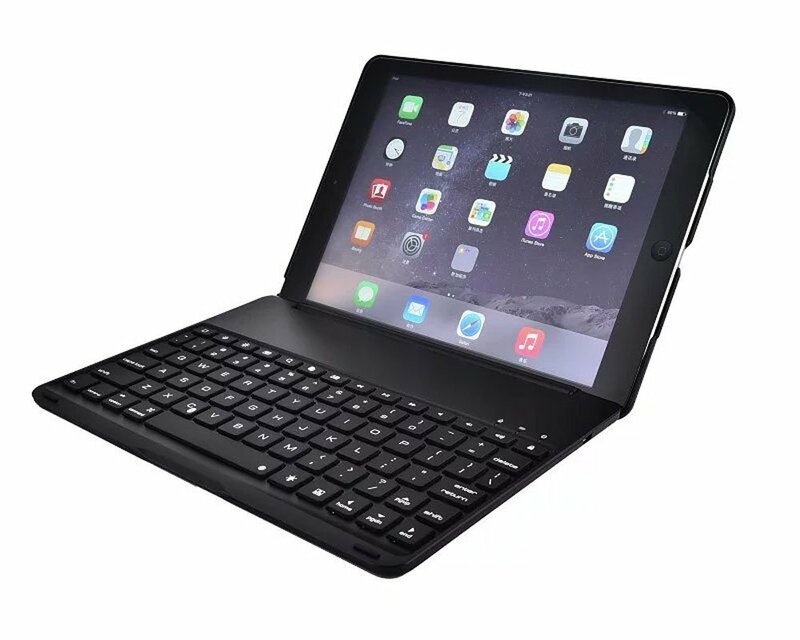 To begin enjoying the full functionality of the Bluetooth Keyboard Case With LED Backlit, first open the shell and insert your iPad correctly into the cradle making sure that the camera is in the top left corner! Press strongly down along the edges to snap firmly into place. 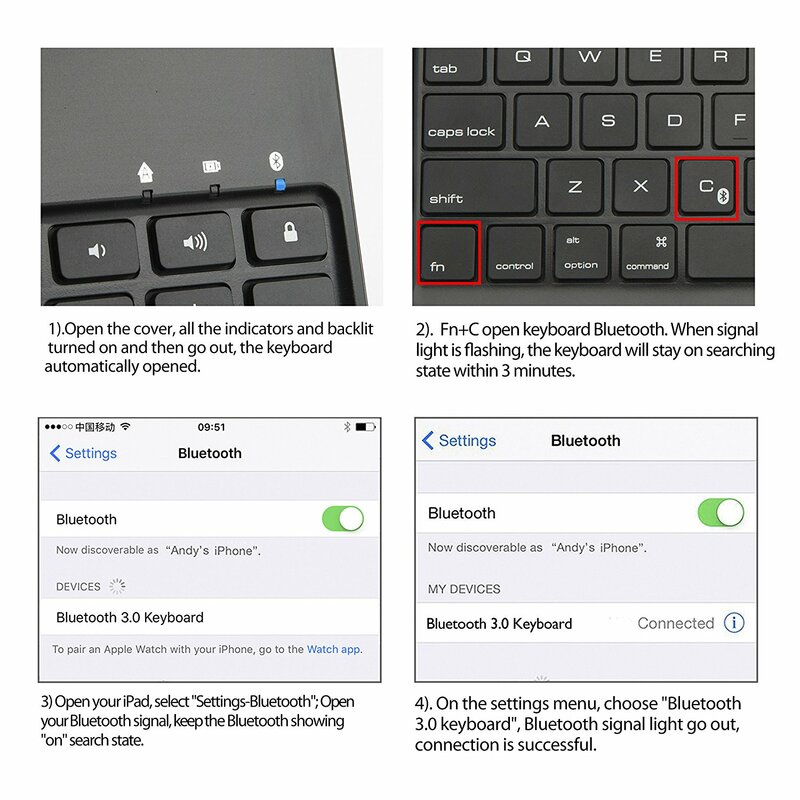 Once complete, turn the power button on and when the light has come on and off press the Fn+C shortcut key to activate the Bluetooth signal. 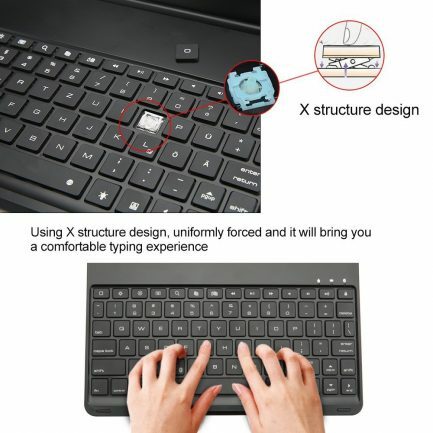 Designed for easy pairing, no code is required. 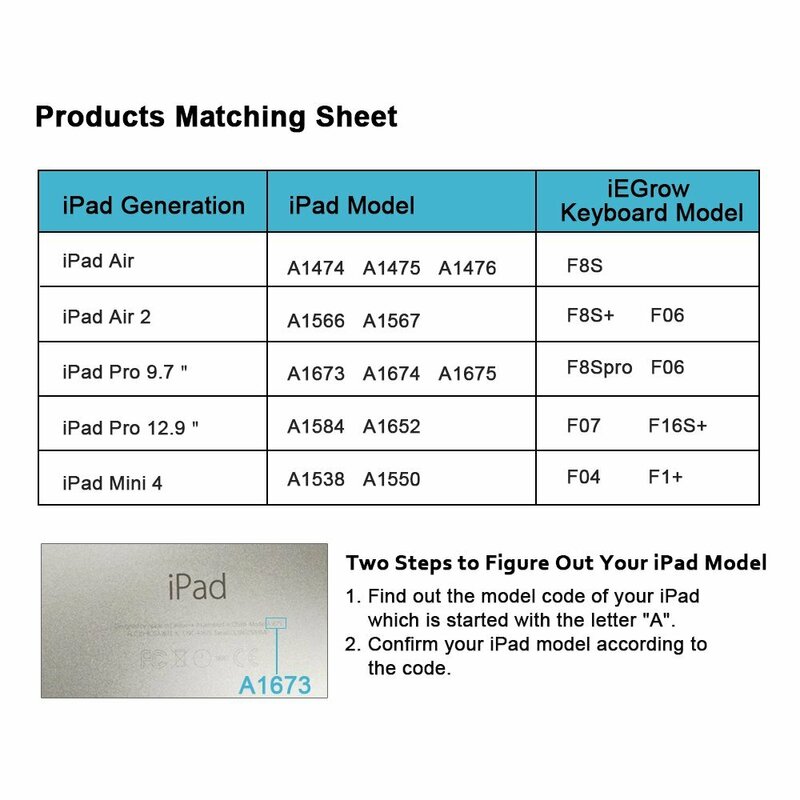 Making your iPad Pro 9.7 more than a touch-screen tablet. 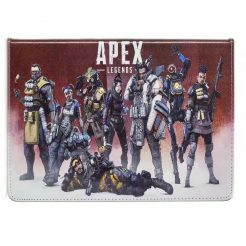 Just pair it with your iPad Pro 9.7 and enjoy your new MacBook. 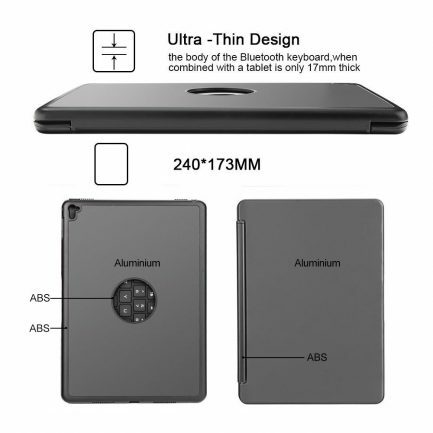 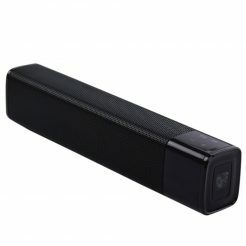 Using ultra-thin design concept, the thinness of key only 4mm, light for carry. 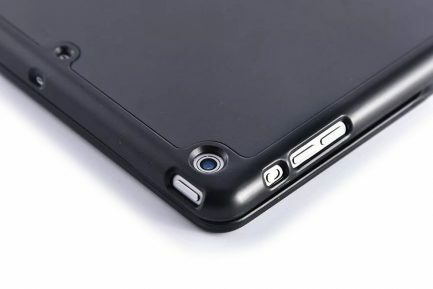 Shaft bracket design can change from multi-angle; meet your visual needs at your best visual angle. 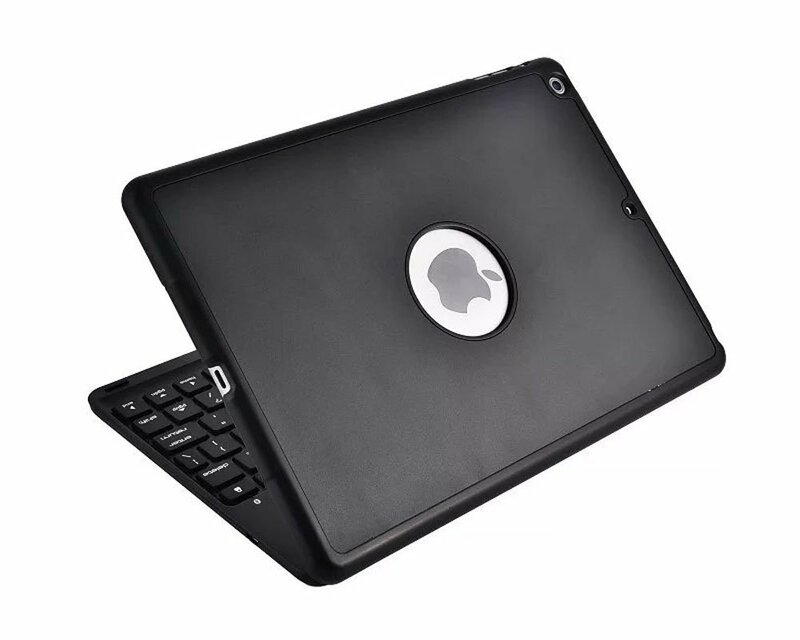 Change your iPad to small MacBook in seconds. 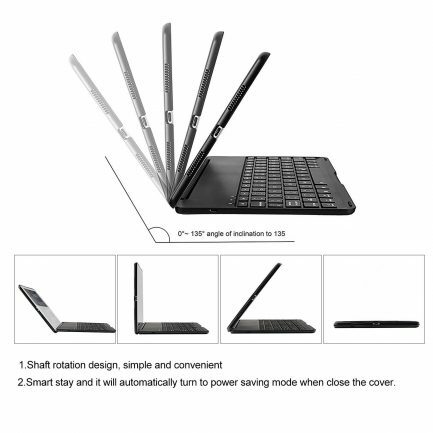 Standing angle can be tilted up to 135 degree. The case with 7 colors back lighting led make you more convenience and make your pad more colorful. 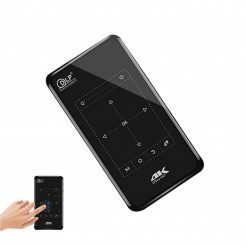 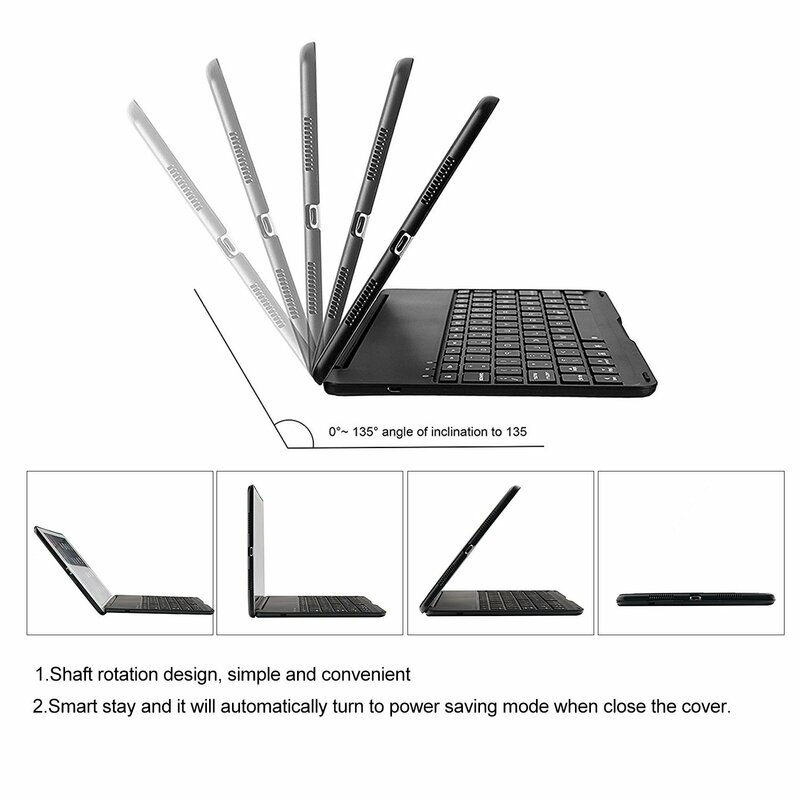 Shaft bracket type intelligent induction can turn on/off iPad keyboard once open the cover, automatically enter sleep mode once close. 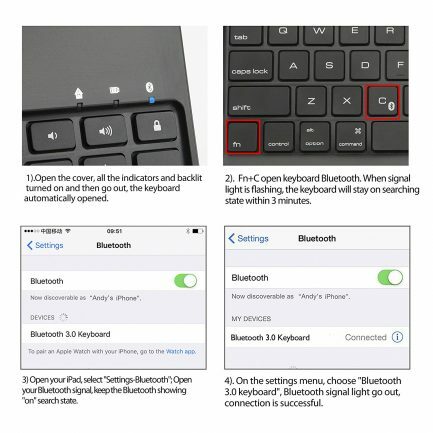 Shortcut key Fn+C can open Bluetooth, click Bluetooth on the iPad for pairing. 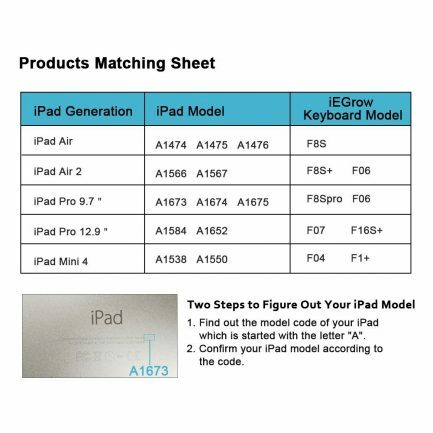 Get rid of old complex pairing, more convenient and quick. 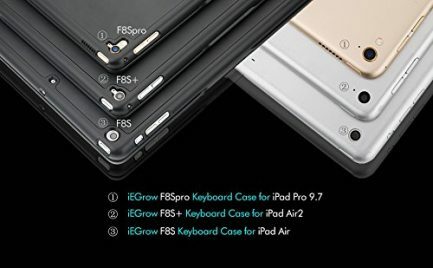 SKU: KEYBOARD-F8SPRO-BLACK Categories: Cases, iPad Pro 9.7"